Monrovia – The National Executive Committee of the National Patriotic Party (NPP), one of the collaborating parties of the ruling Coalition for Democratic Change (CDC), has termed statement coming from members of the Governing Council of the Coalition on the reinstatement of its Chairman as high level of interference in their party. NPP, last week, expelled their party chairman James Biney on what the party terms as “gross misconduct and breach of the by-Laws and constitution of their party”. But Mulbah Morlu, Chairman of the Coalition for Democratic Change on Wednesday, November 7, 2018, called on the National Executive Committee of the NPP to go back to status quo ante, adding that President George Weah will not do business with the NPP should it refuse to reinstate its Chairman. 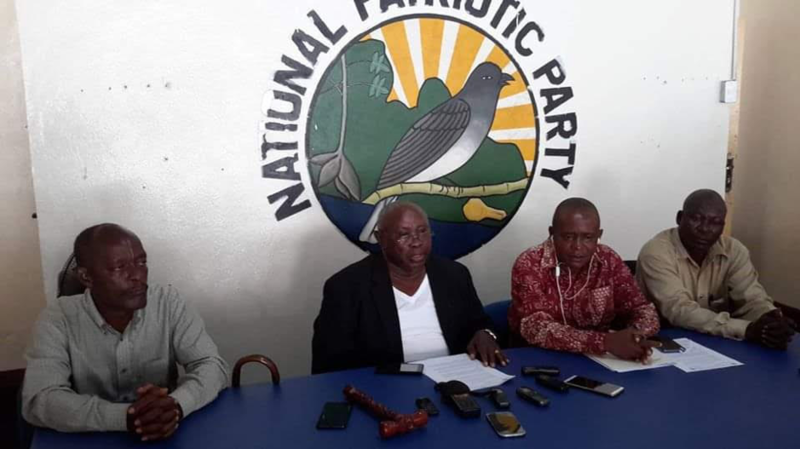 Addressing the news conference in the Charles Ghankay Taylor Conference Room at the party Headquarter Thursday, November 8, 2018, the Acting National Chairman of NPP John Gray said the statement coming from other members of the Coalition contravenes the functionary spirit and intent of the coalition agreement. 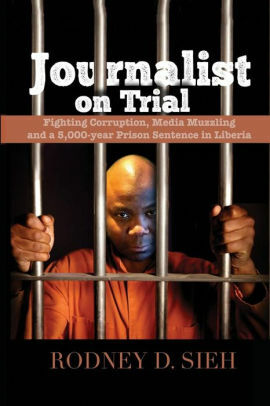 According to Gray, the expelled Chairman Biney was accorded due processes of law required for him to have appeared before the Grievance and Ethics Committee of the NPP to exonerate himself from charges of constitutional violations brought against him by County Chairpersons and Axillaries of the party. Instead, he (Biney) reverted to act of vandalism by bringing thugs at the party’s headquarter which led to the injuries of partisans and destruction of party’s properties, the Acting Chairman said. Gray added: “NPP wishes to state that, no constituent member of the Coalition or the Governing Council has the authority to interfere with the enforcement of law and order in any of the three political parties. The Acting Chairman also called on officials of the Coalition’s Governing Council that their decision to join the Coalition was in good faith and will do nothing to undermine the peace and stability of the country and the Coalition-led government.